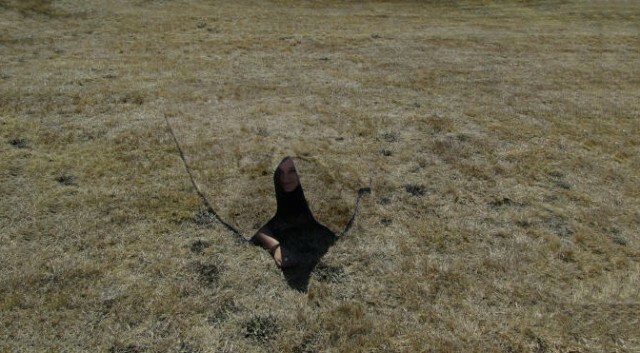 The Future is Here: The Invisibility Cloak! 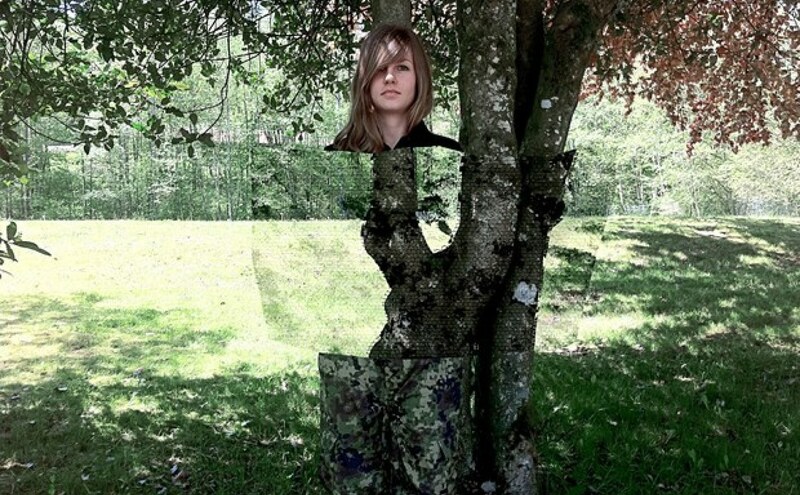 Invisibility cloaks have long been considered the next frontier of modern warfare. 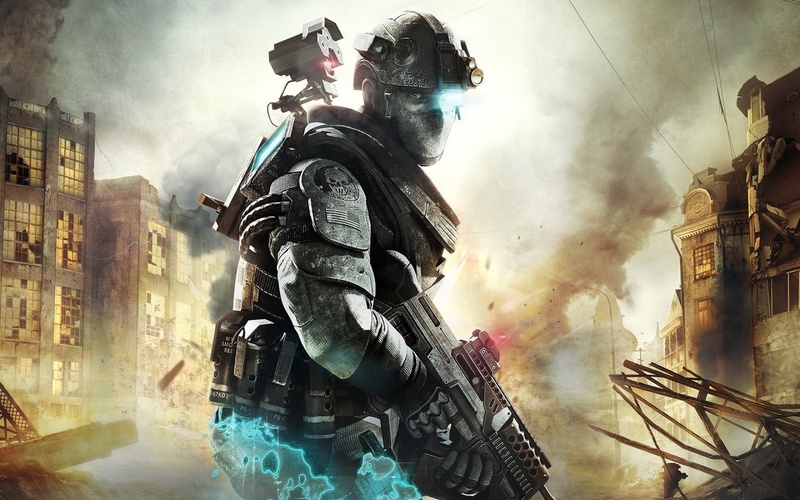 With stealth aircraft, stealth ships and even stealth tanks in service or on well on their way, it seems like the time is ripe for a stealth soldier. But difficulties remains. Whereas cloaking planes, ships and tanks is a matter of simply coating them in materials that can obscure them from radar and thermal imagine, soldiers need camouflage that can move, bend and flex with them. In recent years, the efforts to produce a working “invisibility cloak” have born considerable fruit. And while most of these took the form of large, cumbersome, desk-mounted constructions that were more of a proof of concept for the material being tested, they did demonstrate that the technology itself worked. This was certainly true of the “cloak” which was created by scientists at Duke University in November of 2012. And then came news the following month that a Canadian company named Hyperstealth developed a material that renders the wearer “completely invisible by bending light waves around the target.” Known as “Quantum Stealth”, this true cloak is an apparent follow-up to their SmartCamo – a material that could reportedly adjust its camouflage markings to match its surroundings – that was released at the International Camouflage Symposium in 2010. Unfortunately, due to security reasons, little was ever known about SmartCamo other than its reported abilities. The same holds true for Quantum Stealth, which the company has been forced to remain clandestine about due the demands of the US Army, to whom they are contracted. So until such time as it enters widespread use, the details and inner workings of the technology will remain inaccessible. Luckily, the University of Texas in Austin is under no such constrictions, and it is from them that the latest and greatest news comes. In addition to being composed of conventional materials, their new cloak measures a mere 166 micrometers thick and is capable of obscuring an object from multiple directions at once. And though it may not be able to render a soldier truly invisible, it does render them all but invisible to radar detection, which is the intent here. The fabrication process involved placing a 66µm-thick sheet of carbon (or a metascreen) onto a a 100µm-thick sheet of flexible polycarbonate. The copper is patterned specifically so that the scattered light from the cloak and the cloaked object cancel each other out. 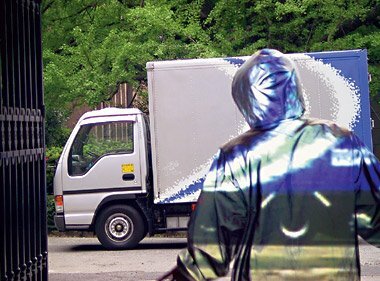 This flexible sheet also allows the cloak to conform to the shape of the object, or person, and provides cloaking from microwave radiation from all directions. Now here’s where things get literal. The researchers responsible for this breakthrough have indicated that, in theory, this cloak could be used to cloak visible light as well. After all, microwaves, infrared and visible light are all physically identical; they are just waves that oscillate at different frequencies. And their design would be more capable of doing this than any cloak composed of metamaterials. Still, size and scale are still an issue. 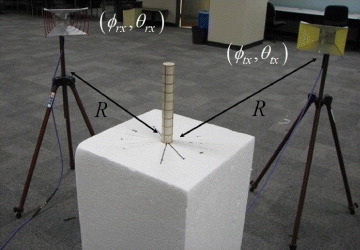 Whereas their new patterned material scattering technique is capable of hiding an object from multiple directions, it also inversely scales with wavelength. That means that it is only capable of hiding micrometer-scale objects from 400-800THz of visible light. Still, this is exciting news and a step in the right direction! Before we know it, stealth troopers could be marching all over the planet, invisible to the naked eye and any means of radar detection… Holy crap, what a scary thought! Is it too late to rethink this technology? The Walking Dead – Season 3 Finale! The nerd in me is screaming, “FREAKING AWESOME!” and the arm chair philosopher in me is eyeing the hemlock. There’s no denying that’s not some seriously cool science, though. Where were you all those years ago, when higher beings learned how to create cloaks in the air itself? You might’ve been able to sway us from not using them…NOT! Now we’re all around you, we are everywhere, and we do more damage than any hacker. And our time is coming. Be prepared.